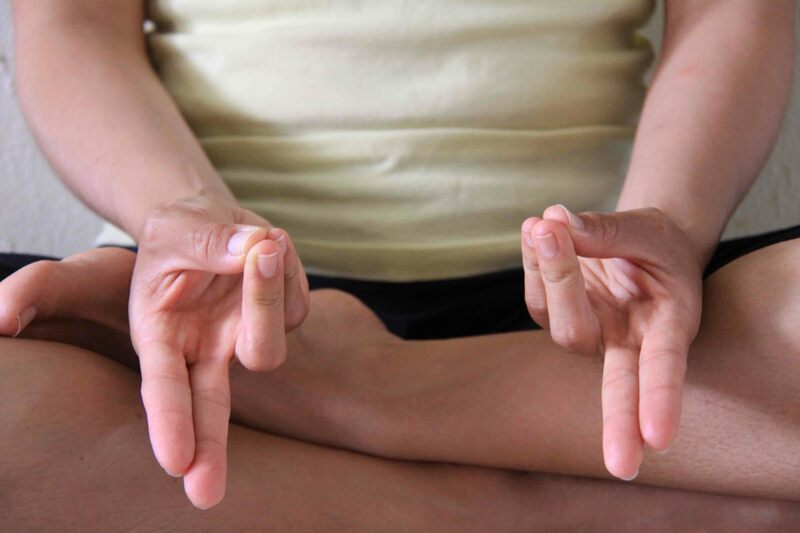 Mudra is a spiritual or symbolic gesture which helps manipulate prana or energies in our physical body (anamaya kosha), mental body (manomaya kosha) and pranic body (pranamaya kosha). 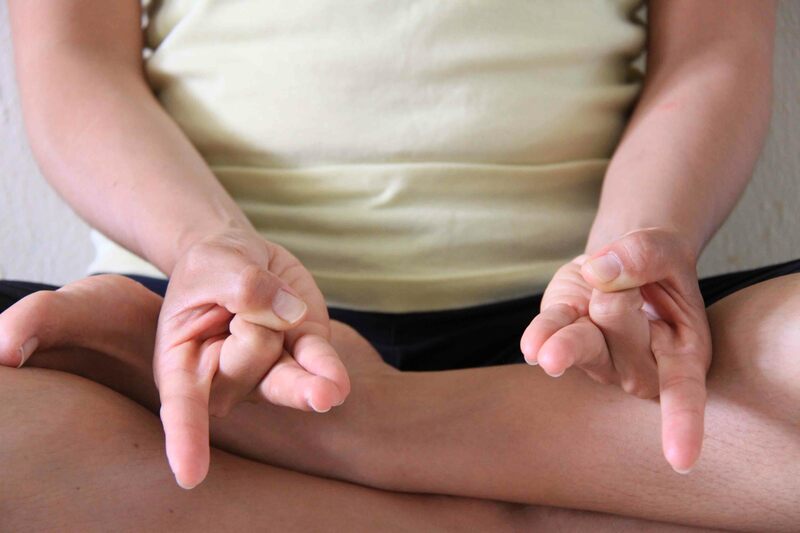 Mudra can also be translated as a seal, or circuit by pass as it helps to create barriers within the body and direct the energy within. These energies, if not manipulated with the intention to retain them within the body will otherwise escape from the body. 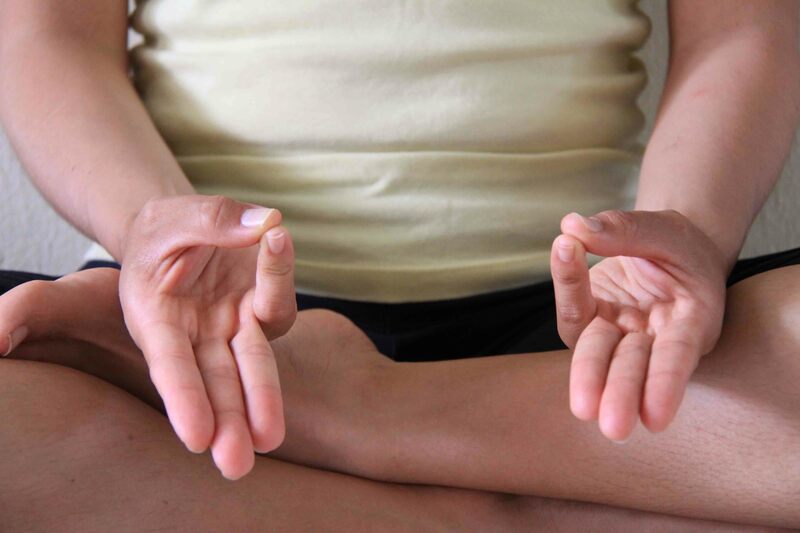 In scientific terms, mudras start electromagnetic currents within the body which balance various constituting elements and restore health. Kaya mudras are commonly practised during asanas, with concentration of breath in mind. 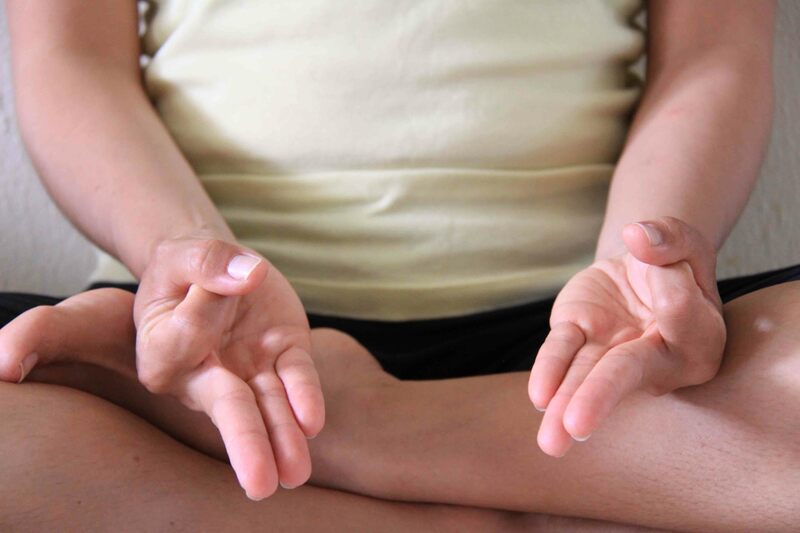 These mudras are usually used to redirect prana from the lower centres of the body to the brain, aiding also in sexual energies. 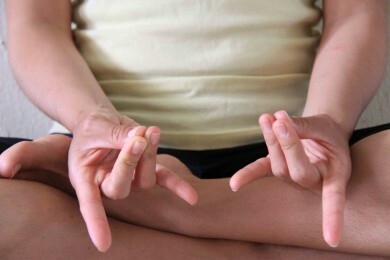 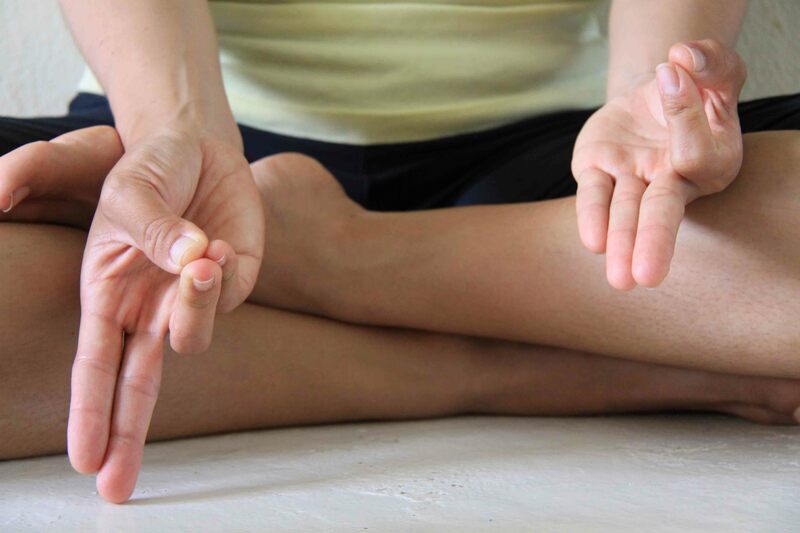 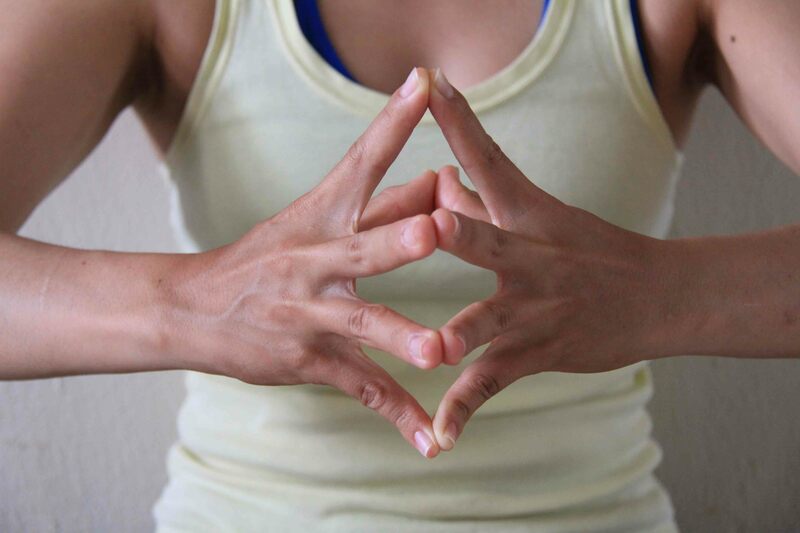 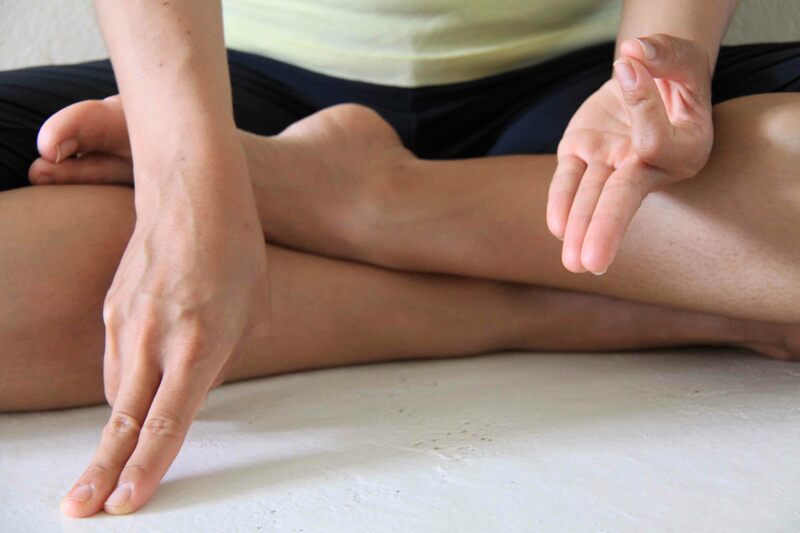 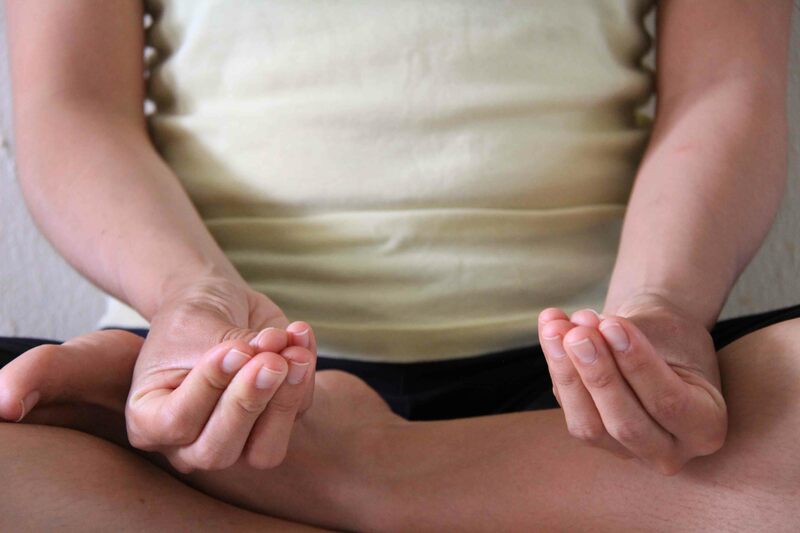 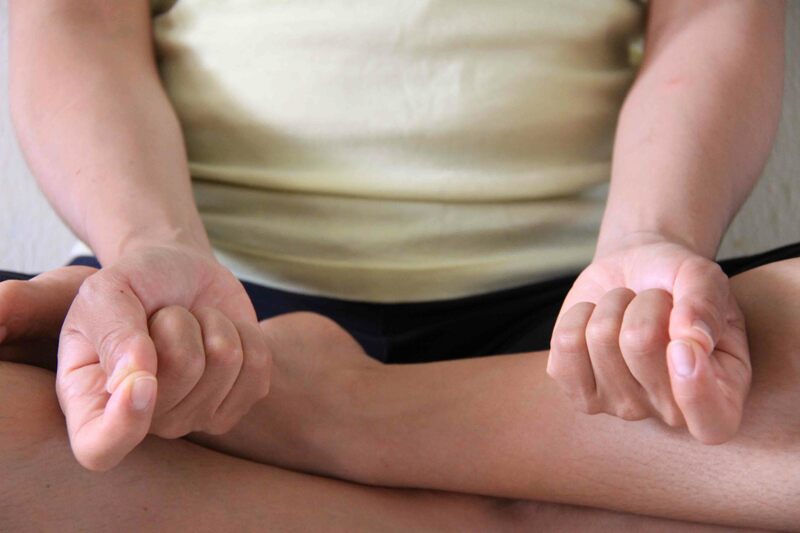 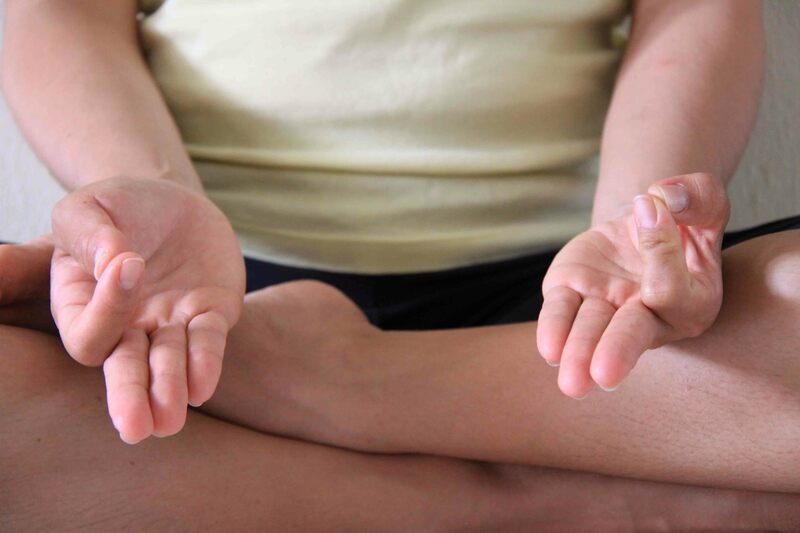 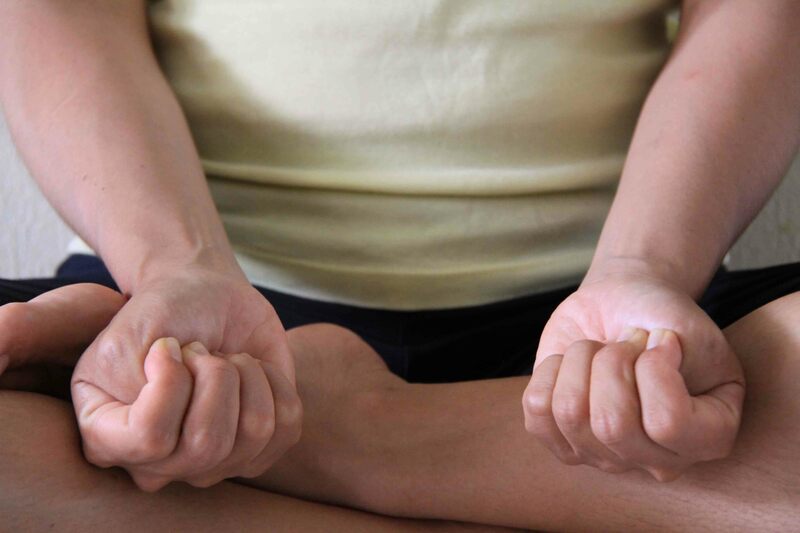 Most mudras can be done as a combination with asanas and pranayamas or just by itself. 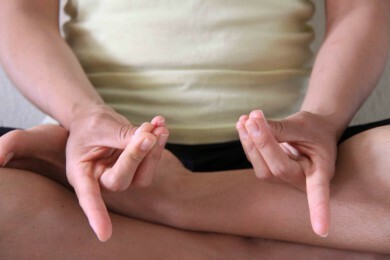 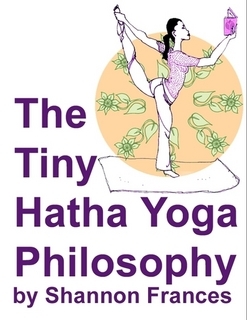 In this posting, the focus will be on hasta / hand mudras as it is the most commonly used gesture. 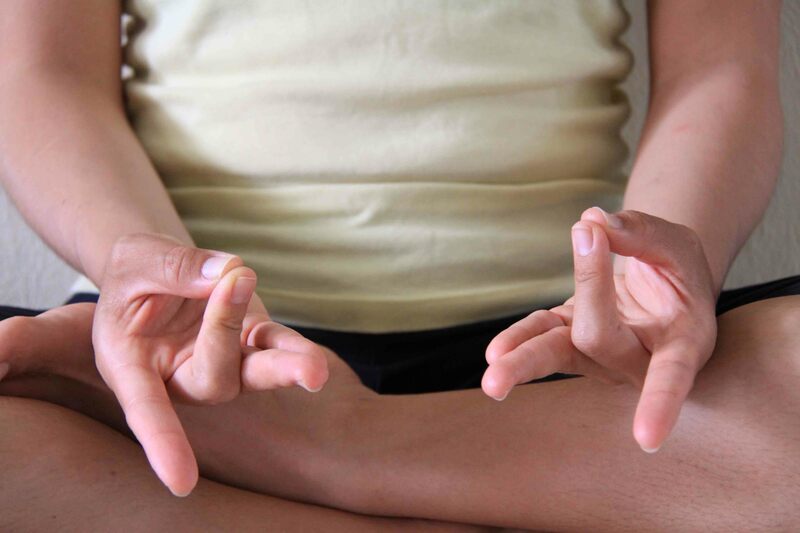 There will be 8 types of mudras and their benefits listed out. 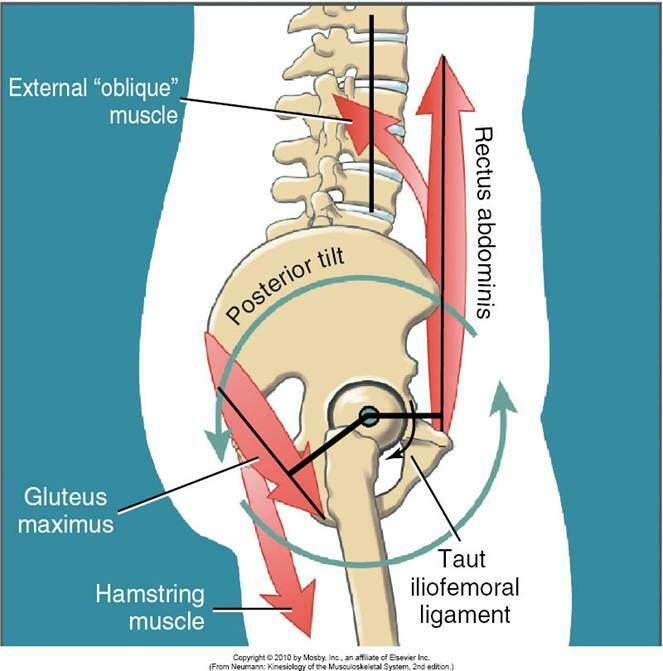 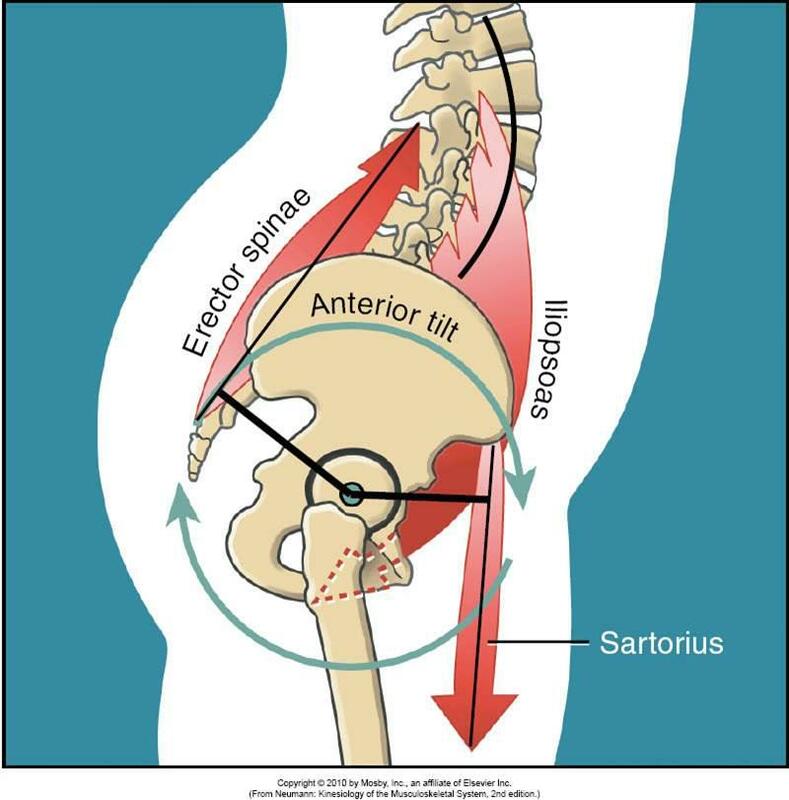 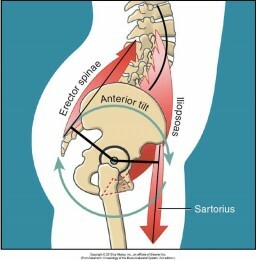 One can perform it for about 15 minutes each. 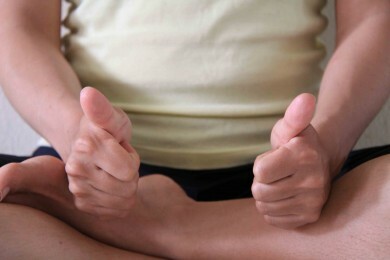 Our body consists of 5 koshas and one of it is called the pranayama kosha. Pranayama kosha is also composed of 5 pranas. Each of the 5 pranas can be activated with mudras.